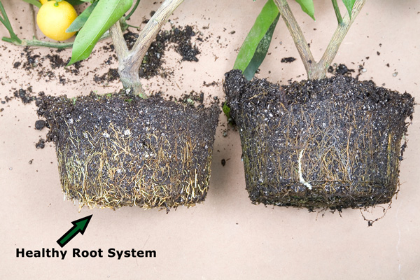 Helps roots stay healthy and drive away unwanted fungi from developing root systems. The waste created from eaten fungi works to promote vigor in the plant. Promotes vigorous plant and root growth while decreasing the amount of watering and fertilization. 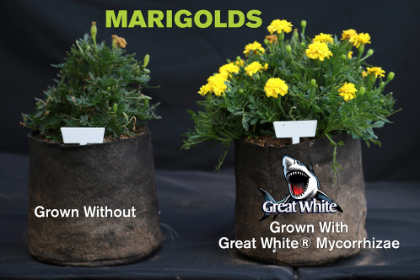 Reduces transplant shock and enables the soil to retain nutrients for longer and increase nutrient use efficiency. Improved ability to get nutrients and water uptake from soil. "Cosmic Coco Coir does not destroy natural ecosystems, thereby making it a sustainable, renewable resource and an environmentally friendly growing solution."